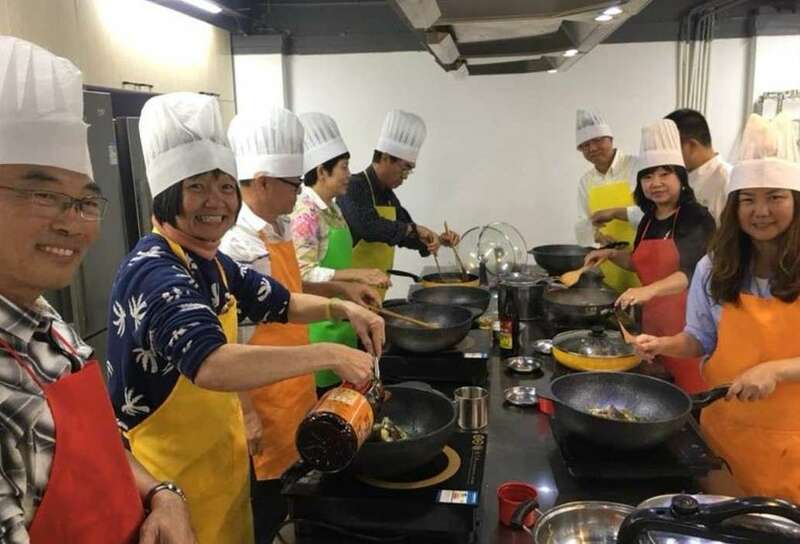 Cooking is the perfect activity for teambuilding. Cooking and eating as a team allows the team to share about their culture and heritage which in turn encourages communication and teamwork. 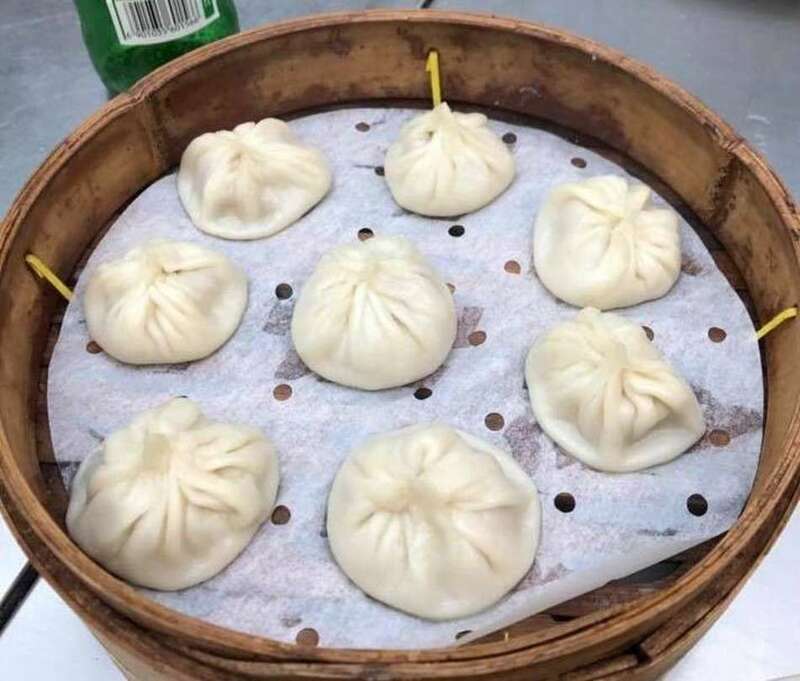 I’m sure most of us here know XLB. It is a steamed dumpling filled with pork and broth. This delicious goodness originated from Nanxiang, a town in the Jiading district of Shanghai. One of the best parts about eating XLB is slurping its broth… mmm yummy! Savour the heavenly broth in the XLB together with your team! Wok dishes play an important element in Chinese food culture and can be easily found anywhere in China. Wok dishes highlight the importance of balancing crucial ingredients - soy sauce, sesame oil, rice vinegar and more! Here’s a plus point... wok dishes are doable for your team to recreate in the office kitchen and even back home! Italian food is characterized by its simplicity. The ingredients used in Italian cuisines are of top quality, traditional and basic yet flavourful. Make authentic Italian dishes with your team! In addition to crowd favorite pizzas and spaghetti, we have plenty of other tasty options for your team! There is always space for dessert so we can’t miss that out! 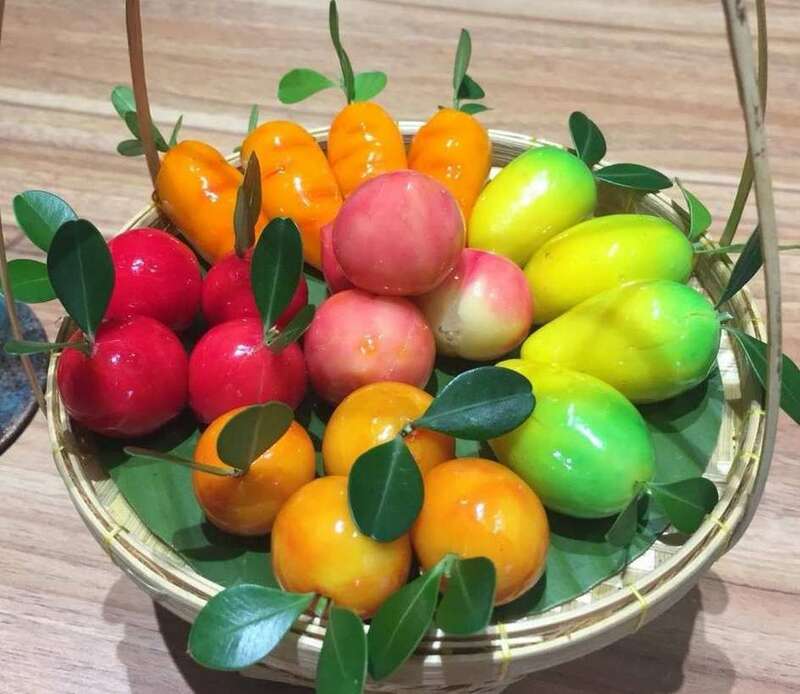 Thai desserts are exotic and tropical - mainly made using fresh fruits. Think mangos, coconuts and pineapples... there are many kinds of desserts that can be created from these tropical fruits! Can you guess what these desserts are made of? Meanwhile, go ahead with the other cooking recommendations! We are sure that your team will enjoy the process whilst building relationships. Get ready for an exciting teambuilding activity! At Culturally, we provide a one-stop concierge service. All you have to do is send us the number of attendees, budget and date and we will recommend a series of workshops for your team! 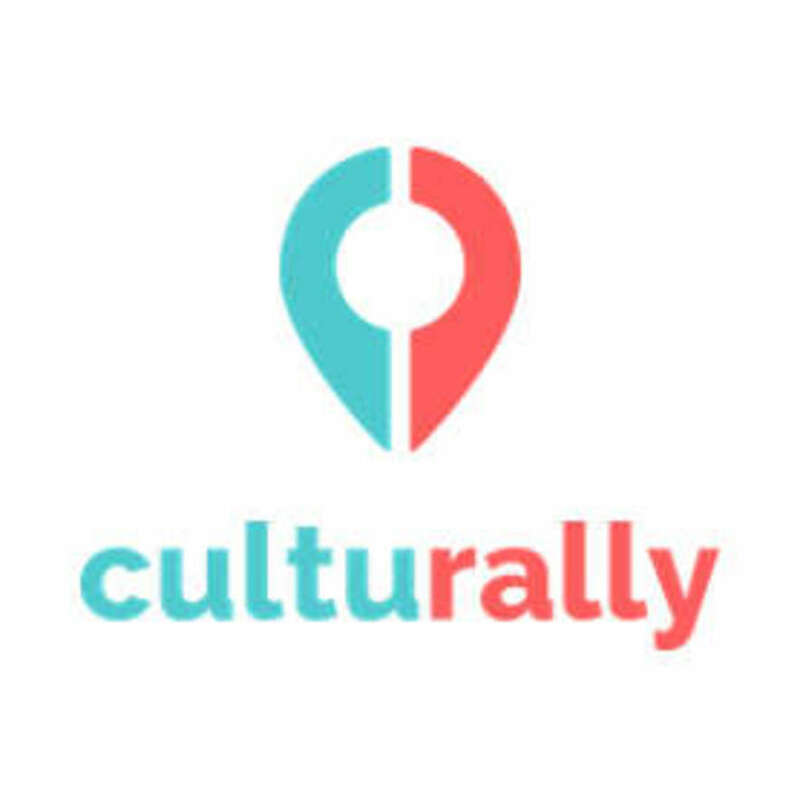 Book your Culturally experience here!